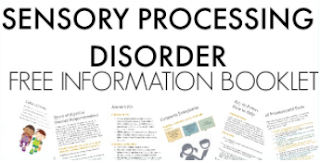 Here, you will find tools and information for the adult with executive function disorder. 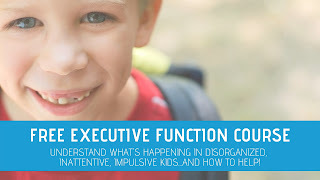 These are strategies that can impact executive functioning needs so that organization, impulse control, planning, time management, and other executive functioning skills are improved and regulated in daily life tasks. My daughter has battled Executive Function Disorder all of her life, but right now, it is really preventing her from moving forward with her life. Things like completing a task, making decisions, time management, and projecting ahead are SO HARD. 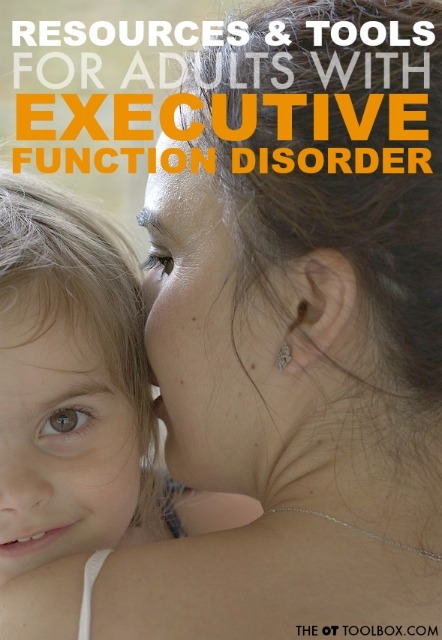 Is there anything that can help my adult daughter struggling with executive functioning disorder? Does this sound at all familiar? 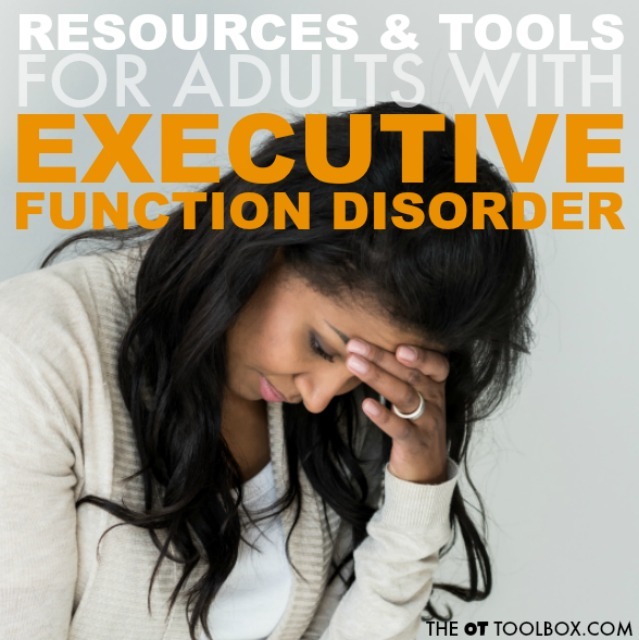 So often, executive functioning challenges are present in adults. In fact, there are everyday challenges that are very difficult for adults with executive functioning needs. Things like organization, planning, and flexible thinking can be a real struggle. As kids with these challenges move into adulthood, some areas that we might expect to develop just never seem to change. It's not uncommon; the fact is that executive functioning skills are a very broad set of skills. Forgetting things, difficulty with inhibiting behaviors or actions, trouble with planning big projects, or staying organized in the daily life of an adult...everyone deals with these challenges at one time or another. The challenges become a problem when social, emotional, intellectual, or organizational aspects are disrupted. A person's career/job/family life/etc. can be devastated by difficulties with executive functioning skills. Difficulties with the higher-level cognitive skills that make up executive function can impact adults by limiting one's ability to "connect the dots" and can impact other areas of executive functioning as well. For the adult with executive function disorder, challenges can present in many different ways. There may be no trouble with impulsivity or attention struggles, however other mental skills can be quite difficulty. Sometimes, seeing the "big picture" is the problem. For others, it's just making decisions. Still others lack time management and have difficulty with multi-tasking. Here's the thing: There is a lot of information out there for kids who are struggling with these areas. However, for most of us, executive functioning skills are still developing well into the adult years. In fact, executive function skills don't typically develop until the early 20s. Development of executive functioning skills occurs up through the college years (and beyond), making that transition from the home setting of high-school into a college dorm very difficult for many. So, for some adults who are challenged in these areas, there can be simply a few accommodations or strategies put into place. Simply using a few set of tools designed to address these needs can allow for improved skills like organization and time management which are then carried over to other areas. For other adults who may have always struggled with seeing the big picture, planning tasks, or staying focused on a task, this is the typical development for that individual. In other words, some adults may be gaining improvements and strengthening the skills they've got, just at a lower level than another adult. In these cases, strategies and tools can make a difference here, too. 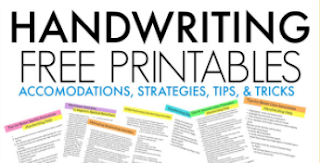 Below, you will find curated information from around the web that will be instrumental in making an effortful improvement in executive functioning needs. Read through this information and use it as best fits the needs you or an adult with executive functioning challenges might be experiencing. Remember that everyone is different in their strengths, weaknesses, needs, interests, and experiences. This information is not intended to treat or address specific needs, but rather, as educational material. Seek professional help when needed. Trouble thinking "on the spot"
It's easy to see how the list above can look so different for different people, especially when considering aspects such as job requirements, family obligations, outside situations or other issues that may make a difference in the occupational performance of an individual. Use apps to stay organized. Here are some Alexa Skills that can help with executive functioning skills like organization, etc. Use a daily journal to track each day's events. 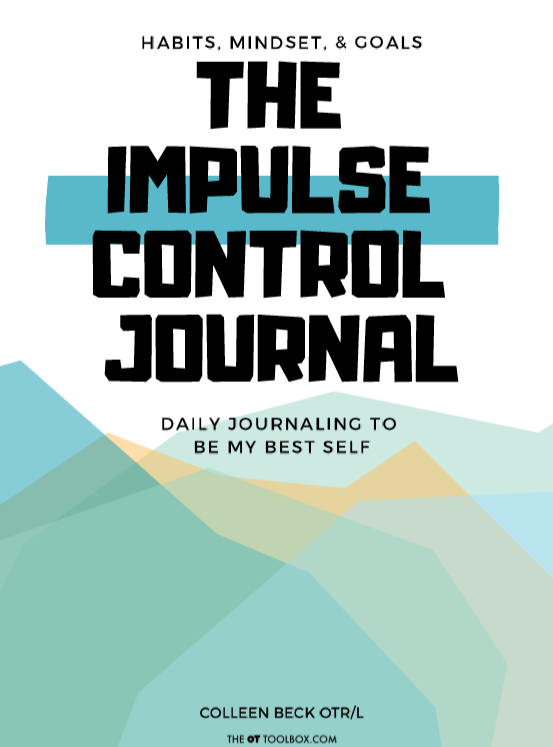 The Impulse Control Journal can be used by adults as well as kids. The "look" of the journal is not childish, and has many components that can translate to an adult's needs in promoting organizational, time management, etc. 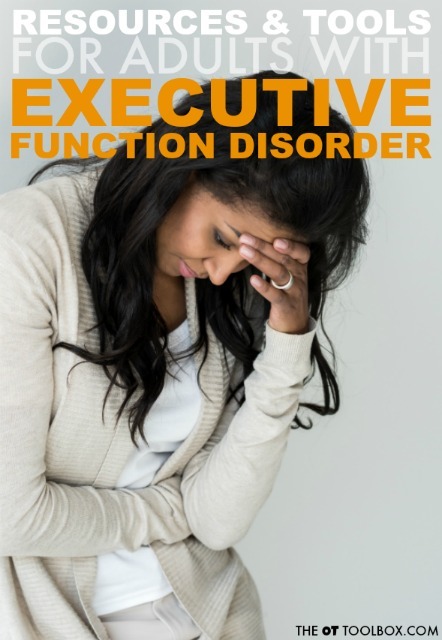 Here are some symptoms of executive function disorder in adults. Some of the symptoms include time blindness, self-motivation, and an inability to keep future events in mind. Do these symptoms sound familiar? One symptom that is mentioned is the regulation of one's non-verbal working memory, or our inner critic. This is an area that can be detrimental to some, especially when self-conscious of weaknesses that impact life choices or struggles. Here is one simple strategy for self-talk in kids, but can be morphed into an age-appropriate version for adults. If an adult or someone who is trying to help an adult with executive function needs would like to look into testing, here is a self-test that may help with self-awareness of the problems that can easily be addressed through strategies and tools. Use this information to move forward with professional help if necessary. Another article that can "bring to light" some of the concerns with executive functioning needs is this article about the day in the life of an adult with EFD. It really highlights the challenge of managing other people's schedules, the workplace juggling act, and managing relationships. TIme management tools, including simple planners and time management apps can be helpful. Here are more tools for addressing time management and other tools such as motivation, scheduling, prioritization, and other challenges. This article discusses ADHD, but a lot of the tips and strategies can carryover to any need with planning ahead. 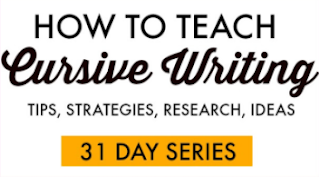 Finally, remember that many of the executive functioning strategies that are out there and presented in books can be used just as easily and seamlessly by adults. The same strategies that work for keeping track of homework tasks by a child can be used by an adult who needs to manage bills and important papers. Want to really take executive function skills like planning and prioritization to the next level of success? The Impulse Control Journal is your guide to addressing the underlying skills that play into trouble with planning and prioritization. The journal is an 80 page collection of worksheets and prompts to discover what's really going on behind executive functioning skills like planning, organization, prioritization, working memory, and of course, impulse control. While the guide was developed for students of all ages, this printable workbook is perfect for adults, too. It can help you discover strategies that make a real impact for all of the skills needed to get things done. 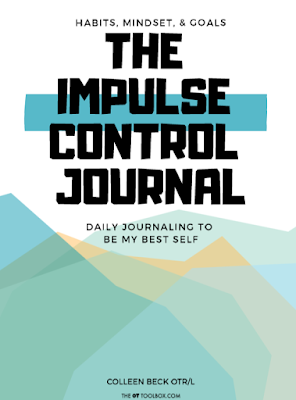 Check out the Impulse Control Journal, and grab it before the end of February, because you'll get a bonus packet of Coping Cards while the journal is at it's lowest price. Read more about The Impulse Control Journal HERE. The Impulse Control Journal has been totally revamped to include 79 pages of tools to address the habits, mindst, routines, and strategies to address impulse control in kids. This is a HUGE digital resource that you can download and print to use over and over again.